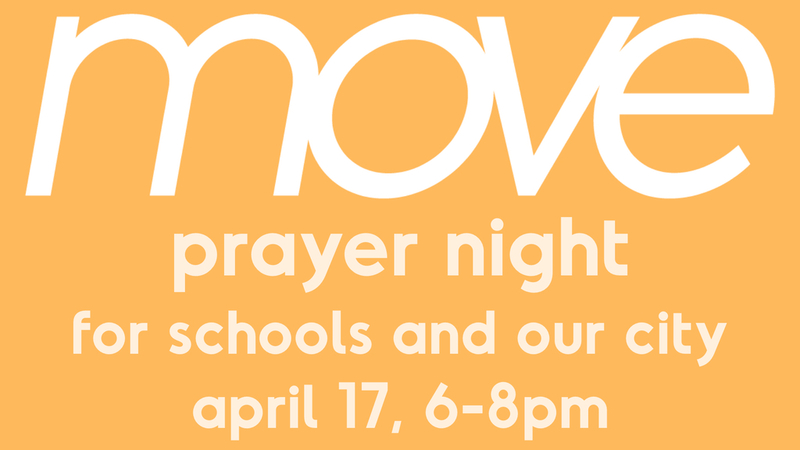 We're praying for God to move in our schools and neighborhoods. Join us for prayer in the Prayer Space at Heartland! Parents, we'd love for you to join us too if you are able.